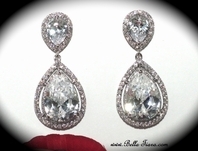 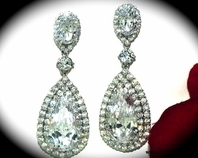 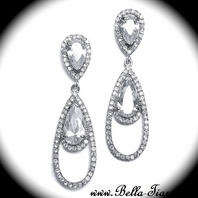 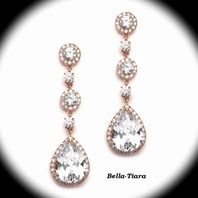 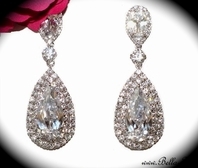 Description: Uniquely stunning, this gorgeous Rhinestone adorn bridal earring set is the perfect accessory for adding a touch of elegance and sparkle to your special wedding day celebration. 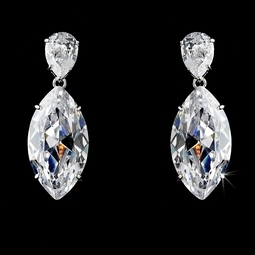 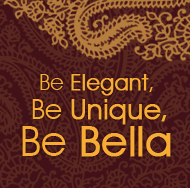 Family, friends, and guests are guaranteed to adore and fall in love with this accessory. 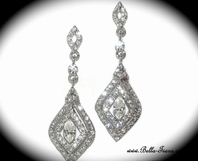 Size: Measures 1-1/4" Long .